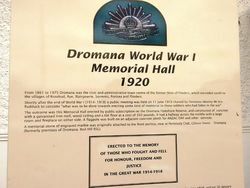 The building was erected in memory of those who served in World War One. It was opened by Brigadier General Brand on the 27th November 1920. 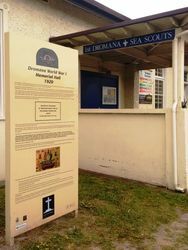 The building was constructed and used by the RSL as Memorial Club Rooms. It contained a billiard room and meeting room with an open fireplace in each room. The rooms were accessed by a hall between the two. In the mid 1940s the RSL removed the passage and opened the building up to function as a hall. 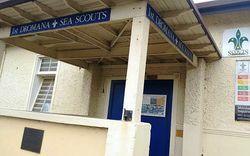 In 1963 the RSL moved to new accommodation. The hall was renamed "Staniforth Hall" in 1998.